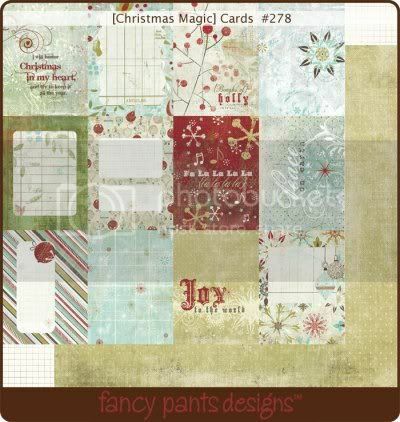 diary of a former scrapbook store owner: Christmas...in August? Christmas may come in Dec for the rest of the world, but for us scrapbookers, it comes after CHA! Here is some of the Trick or Treat line. I like the paper because while it's meant to go with the embellishments, I also feel like it could stand alone. 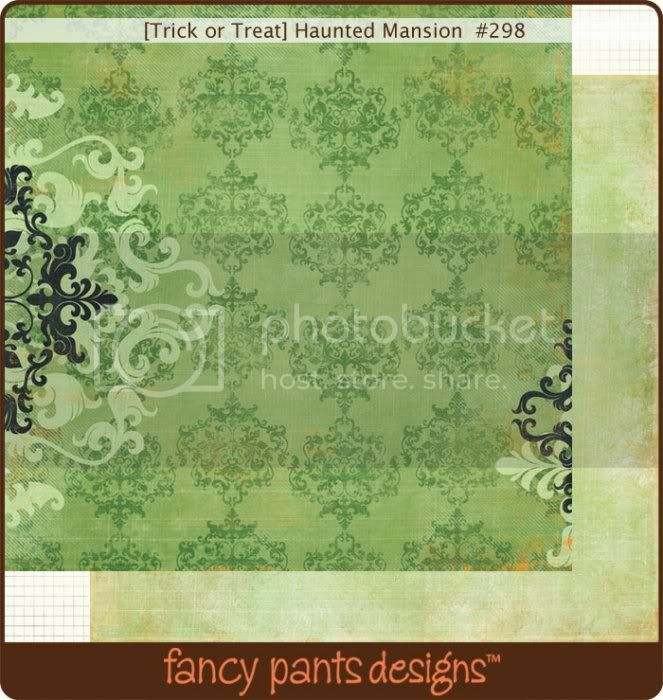 Also, sometimes you want a more serious page, and not so much a "cutesy" page - especially for Halloween. 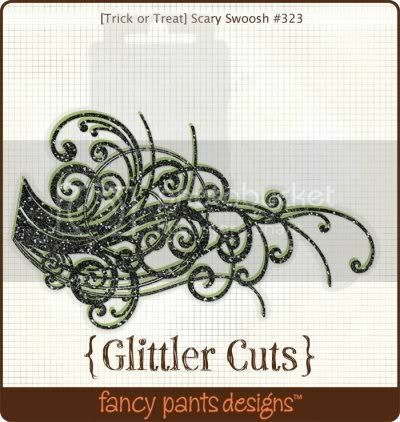 I did order more of the embellishments because really, can you have too many Halloween embellies?! I'll show some of the other stuff I am ordering tomorrow.